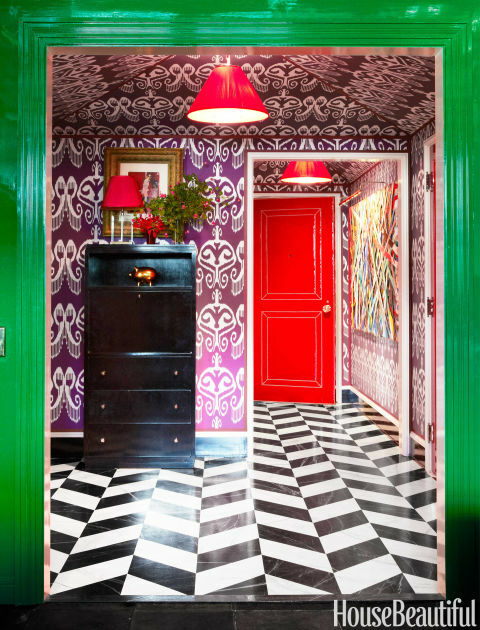 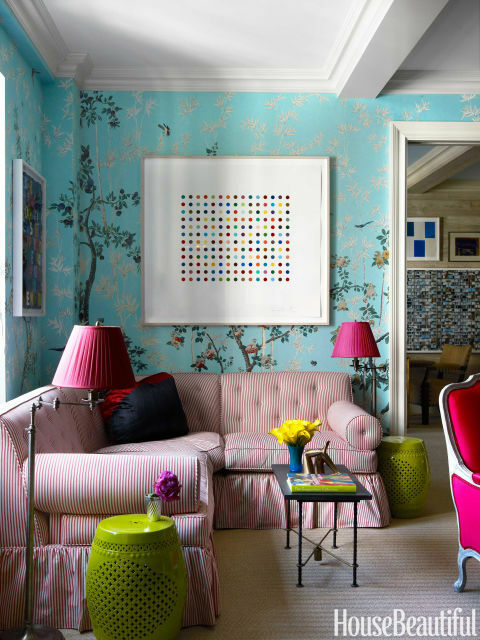 loveisspeed.......: Inside a Happy Family Home With Vivid Colors...Only decorator Miles Redd could dream up the colors and pattern combinations in this Manhattan apartment. 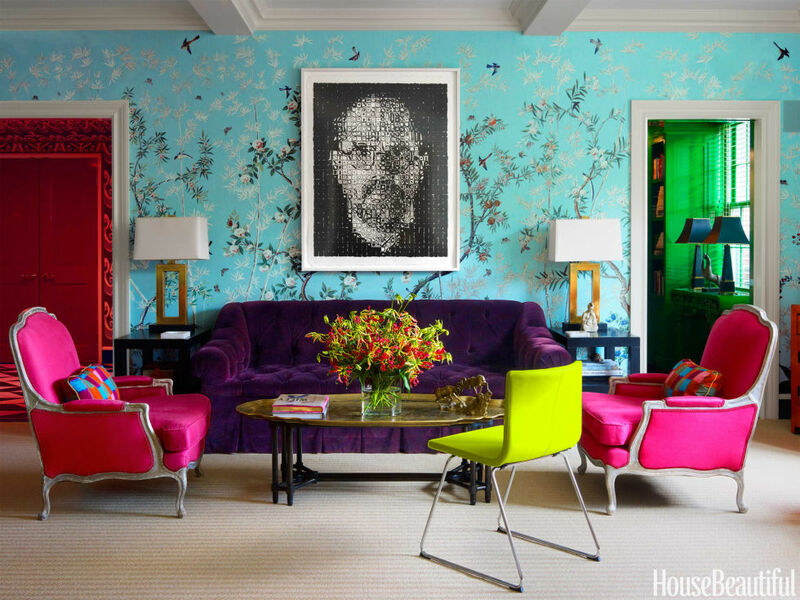 And it's exactly the look this growing family refused to lose when they had to move. 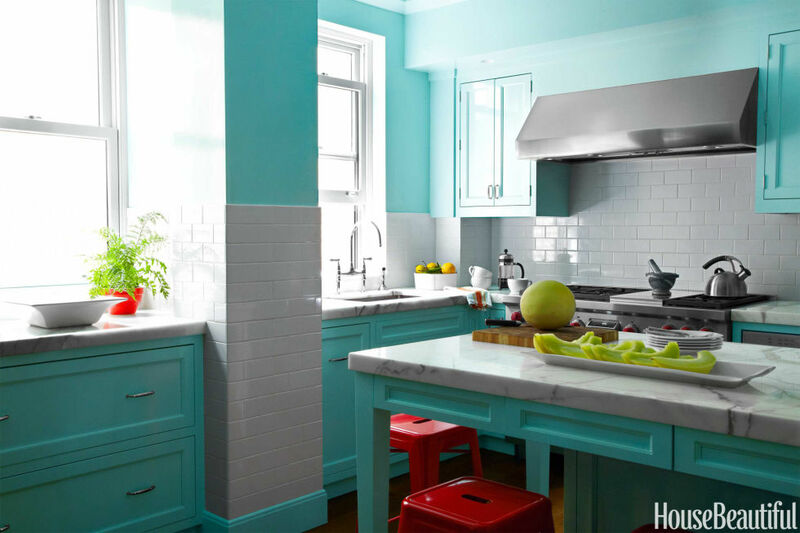 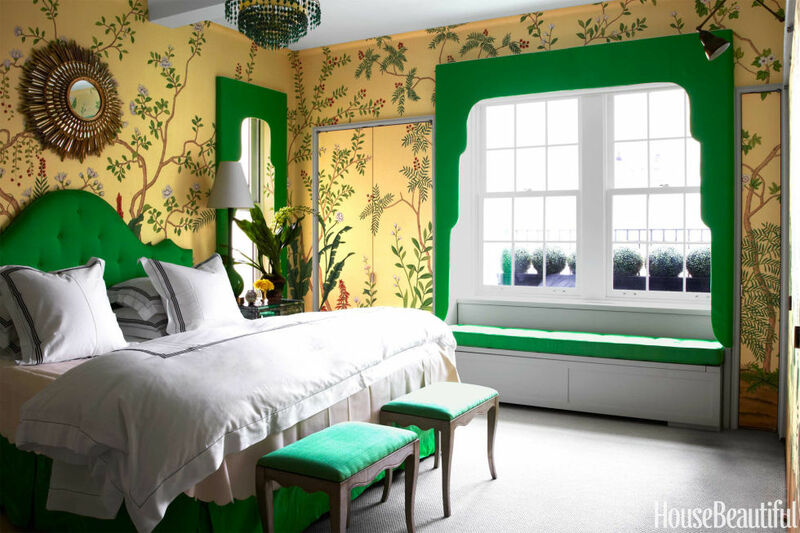 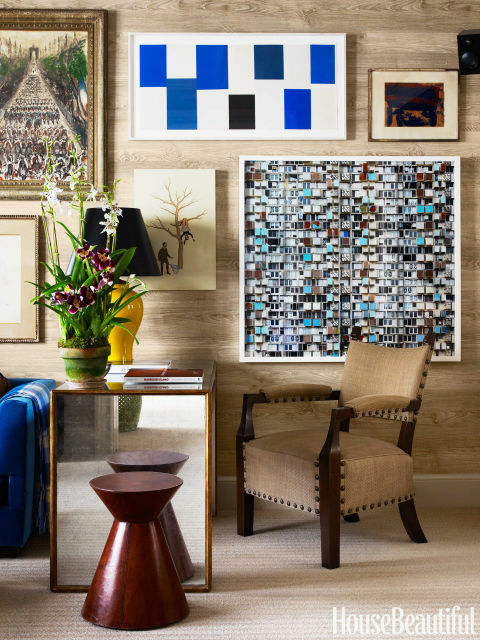 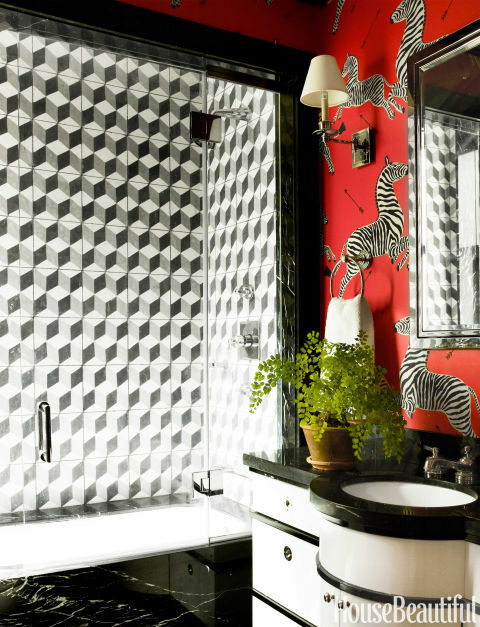 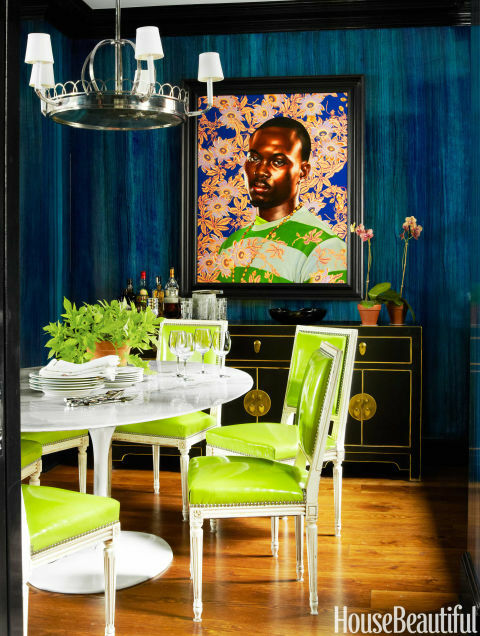 Inside a Happy Family Home With Vivid Colors...Only decorator Miles Redd could dream up the colors and pattern combinations in this Manhattan apartment. 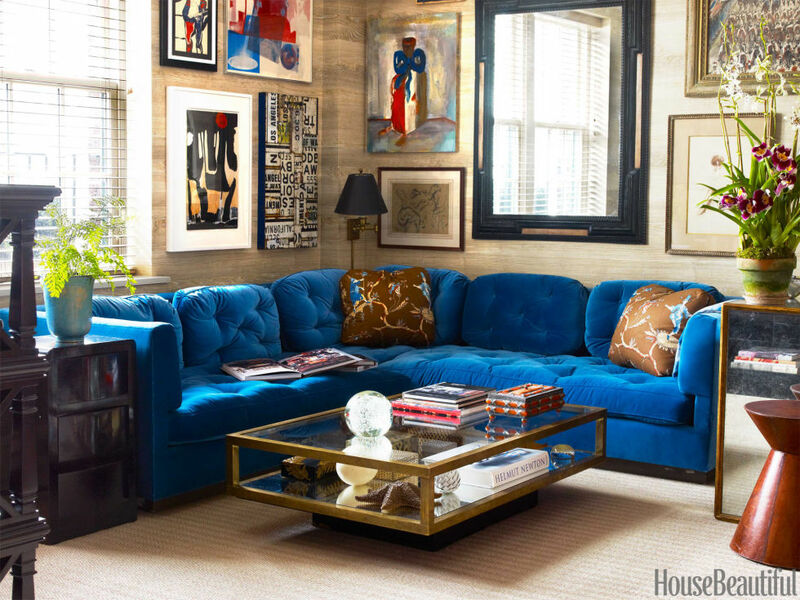 And it's exactly the look this growing family refused to lose when they had to move.